Enjoy the comforts of easy travel while you stay in Central Valley. 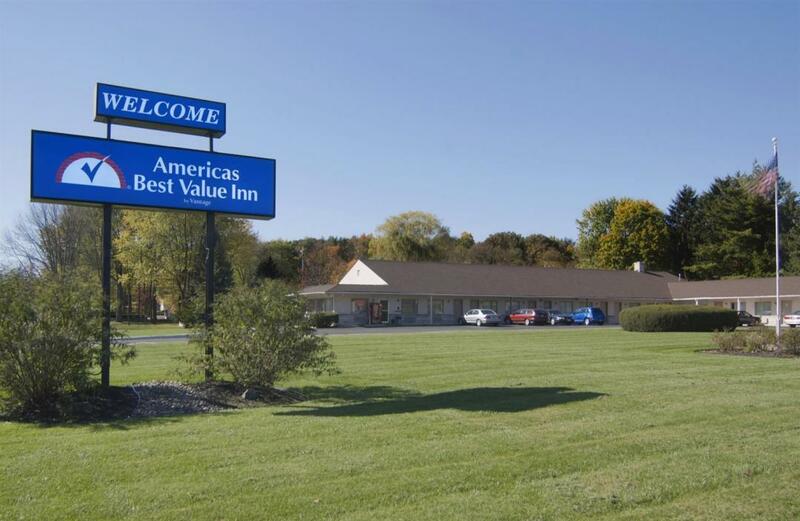 Americas Best Value Inn Central Valley offers the most value for your money when staying for business, pleasure, or just passing through. 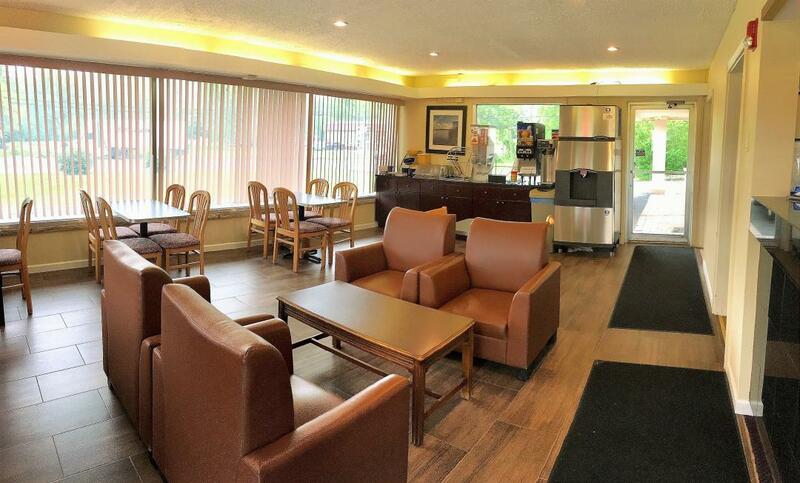 We offer clean spacious rooms, free continental breakfast, and in-room Wi-Fi. All guest rooms include microwaves, mini-fridges, 32 inch flat panel satellite TVs with HBO and ESPN. Take advantage of our extremely comfortable beds and relax while saving money year-round with our Kids Stay Free Policy (11 and under in parent's room). For your convenience our hotel offers both smoking and non-smoking rooms. Sorry, no pets allowed. We are conveniently located near the United States Military Academy, Bear Mountain State Park, and Stewart International Airport. Our hotel is only 1 mile from Interstate 87. 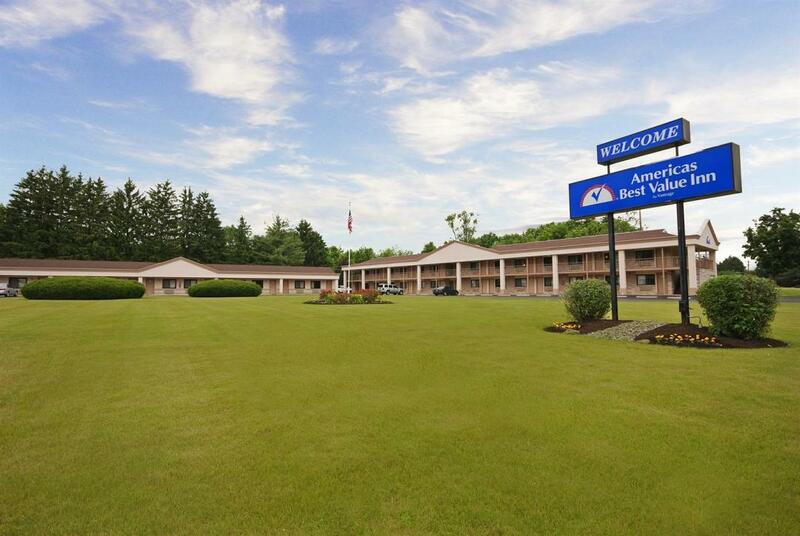 Americas Best Value Inn Central Valley is your best choice within the Hudson Valley. We offer ideal accommodations and location whether you are in town for shopping, skiing, or simply passing through on your way to New York City. 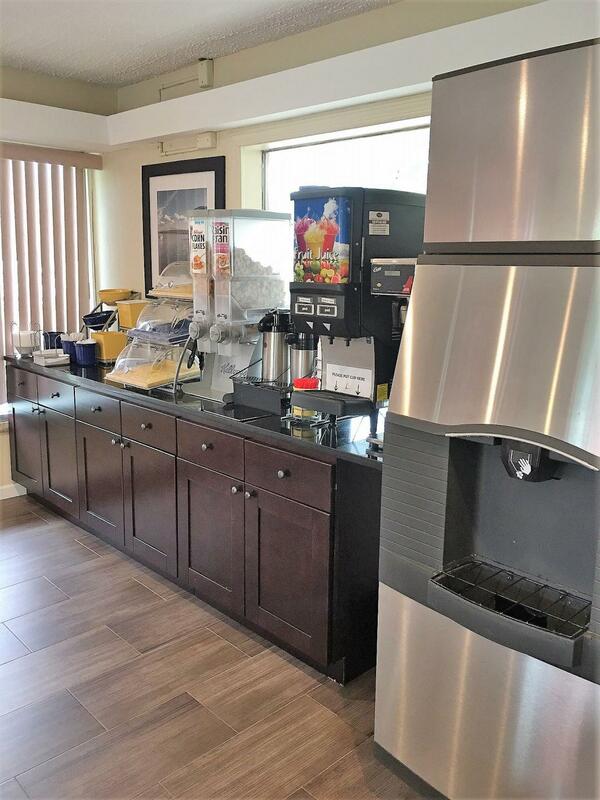 At Americas Best Value Inn Central Valley our goal is to provide our guests a great experience, not just a place to stay. At Americas Best Value Inn Central Valley, we've got you covered from the time you hit the road until your head hits the pillow. Bright Star Diner, 0.5 mi. Desert Moon Fresh Mexican Grille, 0.8 mi. Uno Chicago Grill, 0.9 mi. Gasho of Japan, 1.2 mi. Check out these Central Valley attractions during your stay. Woodbury Common Premium Outlets, 0.8 mi. Central Valley Golf Club, 1.7 mi. Smith Clove Park, 3.8 mi. Elite Cinema 6, 10 mi. The Castle Fun Center, 10.2 mi. Tuxedo Ridge Ski Area, 10.8 mi. Storm King Adventure Tours, 11.8 mi. Mount Peter Ski Area, 16.5 mi. Party Zone USA, 19.5 mi. The Gravity Vault, 21.2 mi. Orange County Historical Society, 4.4 mi. Bodles Opera House, 9.9 mi. Museum Of The Hudson Highlands, 9.9 mi. Storm King Arts Center, 10 mi. Bethlehem Art Gallery, 10.5 mi. Bear Mountain Trailside Museums and Zoo, 10.6 mi. US Military Academy At West Point, 13.7 mi. West Point Museum, 14.3 mi. Mount Saint Mary College, 15.8 mi.